Just behind the pupil of your eye is the lens which focuses the light entering the pupil. This produces a clear image in the retina. Usually this lens is crystal clear so that the light can pass through easily. If any cloudiness develops in the lens, it starts to block the light passing through, leading to blurred vision. The main reason why this occurs is due to forming cataracts. 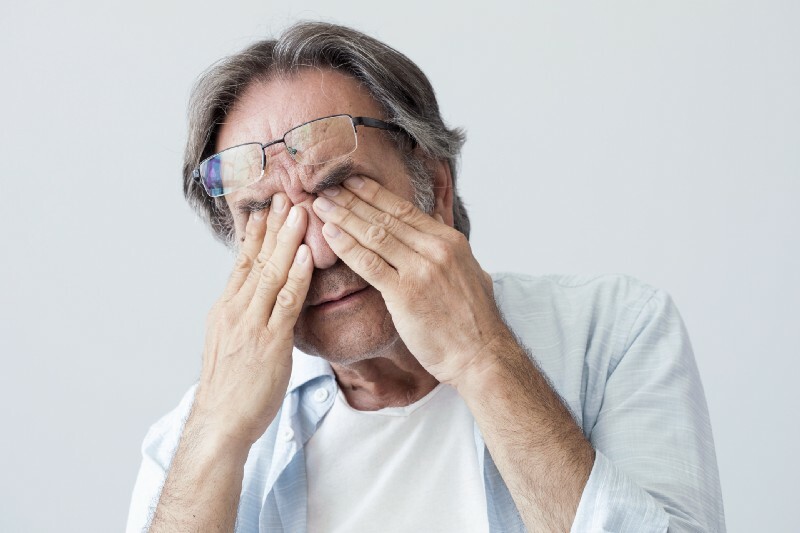 Although there are different forms of cataract, the most common type is Nuclear Sclerotic Cataract which is age-related. As the cataract progresses, it changes the eye’s ability to focus and can lead to vision impairment if not operated on immediately. To restore the vision, the cloudy lens is removed and replaced by a clear, man-made lens also referred to as an implant. Since the implant is fixed-focus, it does not include auto focus. This means that you will need reading glasses when doing close work after your operation. However, mono vision can be done at the time of your operation. Mono vision is when you have one eye focused for near and the other for distance. Some people find this vision very useful while others have difficulty getting their eyes to adjust to working together without glasses. Eventually, the brain adjusts to the new vision in almost all cases and you can experience a preview using disposable contact lenses. If you want to be completely free of glasses after the operation, you can have Presbyond. This surgery blends the vision from near to far and can be undertaken about 3 to 6 months after your surgery. If you have cataracts, it is important to have these removed first. Afterwards you will get by with conventional spectacles for reading so that once your eyes have settled; it is possible to have the pre-operative assessment for Presbyond. You will have a mono focal implant inserted at the time of your surgery. Presbyond works by extending the range of focus of the two eyes optically. With this technique, the eyes are focused into a range where the software in the brain can make out all the details adequately. It is usual to have both eyes operated on the same day. The laser re-profiles the cornea to bring both eyes into the optical state that gives the best blended vision. After the surgery, there is a period where the brain learns to use the new vision. This can take up to a few months but, for most people it is much less than that. But why should you have Presbyond? · Presbyond frees you from reading and distance glasses which gets rid of all long term costs and inconveniences. Presbyond is safe and easy and there is 24/7 support available for you, from us.